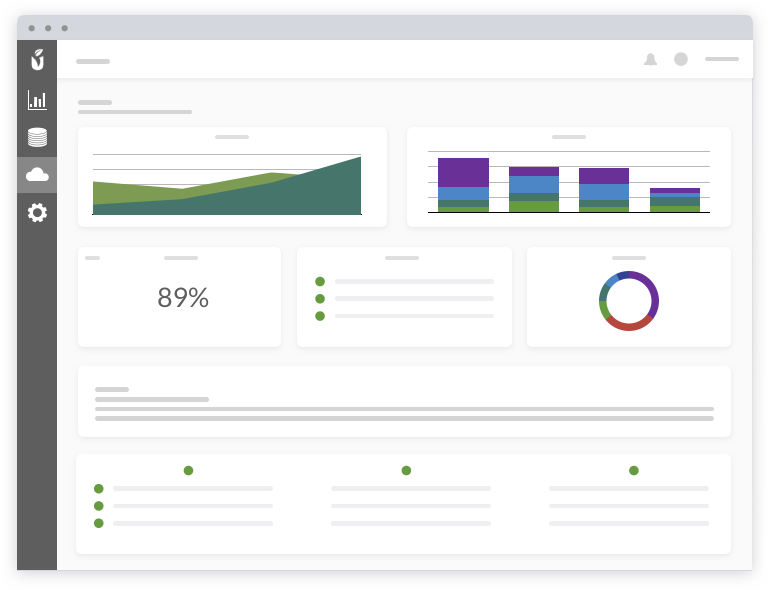 To Automate KPI Dashboards And Add Measurable Value To Their Client’s Businesses. From visualizing KPIs for a pharmacy to a portfolio of single-family homes, Malartu can automate virtually any KPI report. Make custom calculations from one or multiple data sources with ease and deliver real insights for your niche client base. Turn your dashboards into templates and land new clients through the Malartu network. Our growing library of pre-built Blocks and Boards are leveraged by SMB’s every day to build insightful reports in just a few clicks. Each one generated by expert advisors like you.